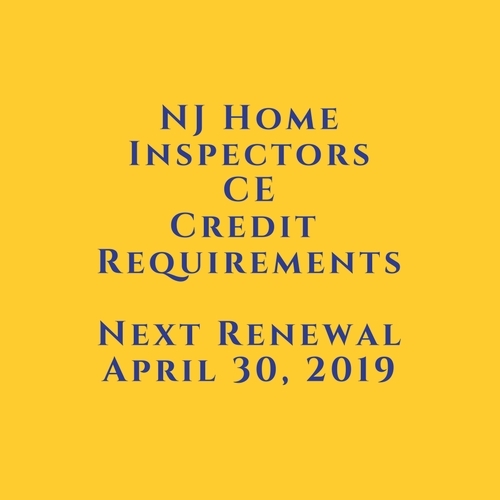 Walk through review of the provisions of the Home Inspection Professional Licensing Act, N.J.S.A. 45:8-61 to -81, and the Home Inspector Advisory Committee Regulations, N.J.A.C. 13:40-15.1 to -15.23 pertaining to home inspection reports. The Instructor will use the statutory and regulatory requirements and case studies to provide home inspectors with effective tools and real world examples of the application of the relevant statutes and regulations in every inspection. 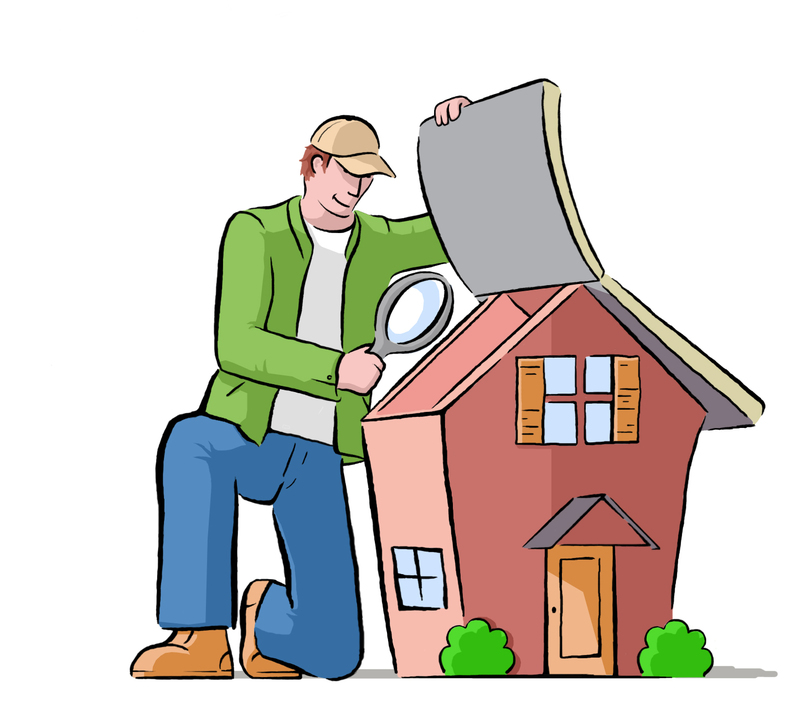 Walk through review of the provisions of the Home Inspection Professional Licensing Act, N.J.S.A. 45:8-61 to -81, and the Home Inspector Advisory Committee Regulations, N.J.A.C. 13:40-15.1 to -15.23. The Instructor will use the statutory and regulatory requirements and real-world examples to provide home inspectors with explanations and analysis of the regulatory provisions. Instructor: David Locandro, Licensed Home Inspector, Licensed Radon Measurement Technician, Mold and Air Quality Technician- David is the owner of HomePro-Tech Home Inspections and consulting. 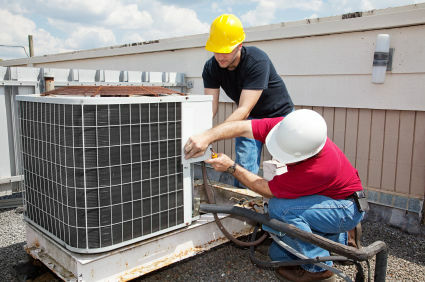 He has been an instructor for Home Inspection Licensure as well as a mentor for students and exterms.